If you own a company, you have many goals, including hiring the best employees, drumming up business, and managing inventory. But workplace safety tops the list, especially when it comes to dealing with electricity. 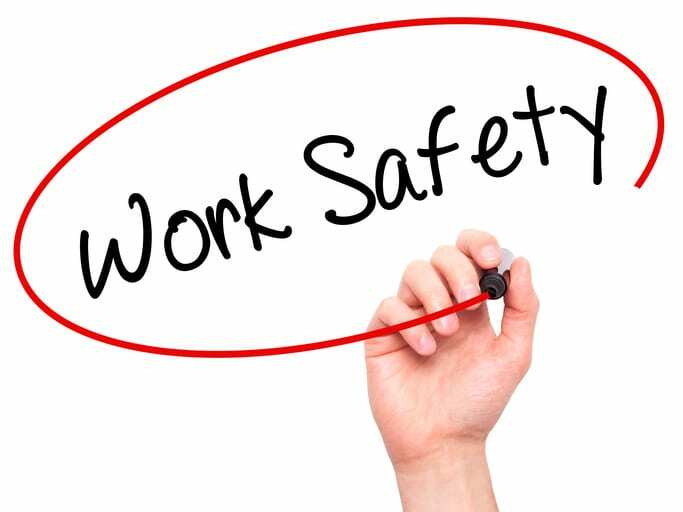 Palmetto Electrical Contractors wants to help you keep your employees safe. Here are four workplace electrical safety tips from our commercial electricians. Create safe pathways – Clutter and keeps your workers from being able to move safely around your building. Create open and clear walkways that are free of dangers like loose cords. If certain things can't be avoided, make sure appropriate signage is displayed as a warning. Provide your staff with cordless tools – Reduce the risk of tripping over electrical cords by providing employees with cordless tools. Not only will this increase workplace safety, but it may increase your productivity, too, since there are no unwieldy cords to manage. Don't put off repairs – Above all, don't wait to fix electrical issues. Avoiding repairs can put your staff at risk. If you're ever unsure of how to handle an electrical problem, don't hesitate to call commercial electricians for help. It's the best way to keep everyone safe. Call Palmetto Electrical Contractors today for commercial electric work in the Carolinas.